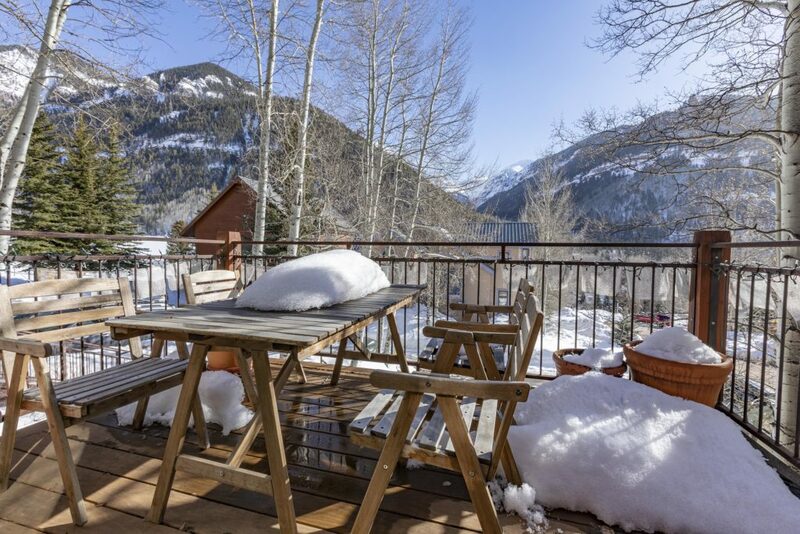 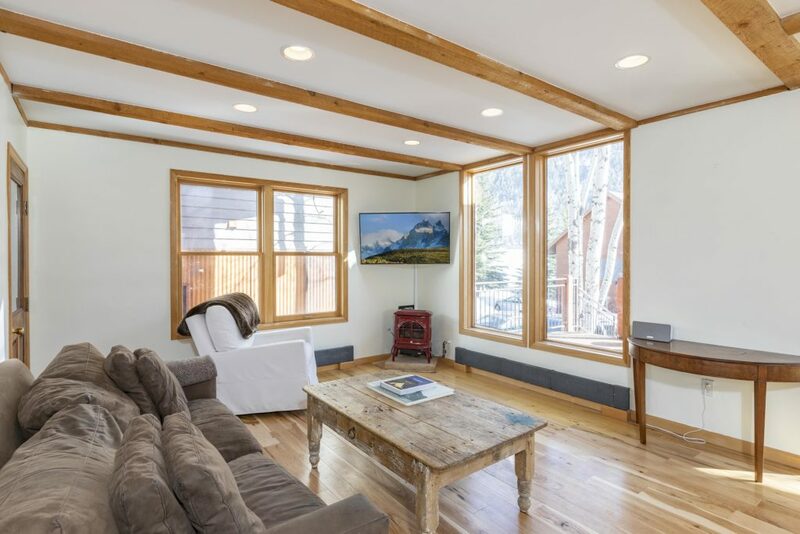 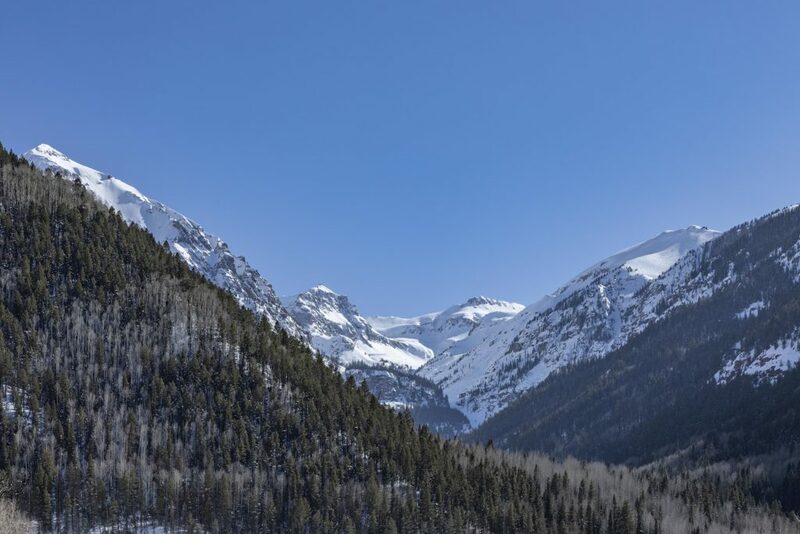 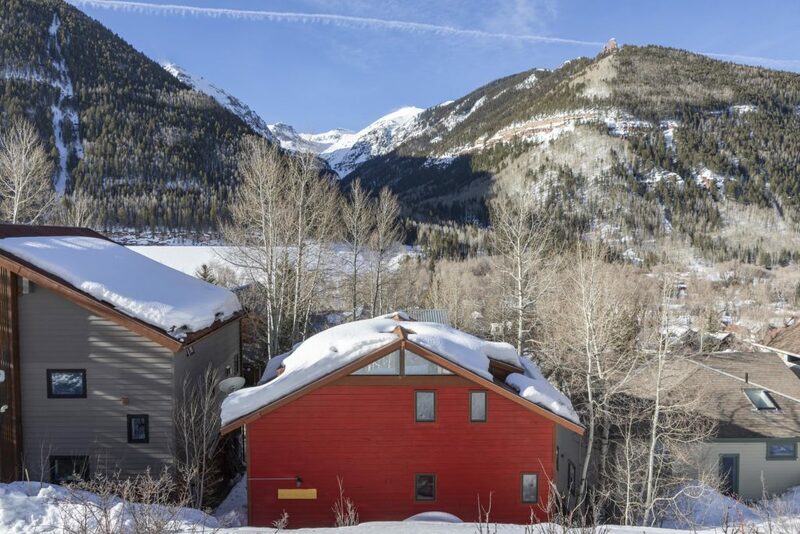 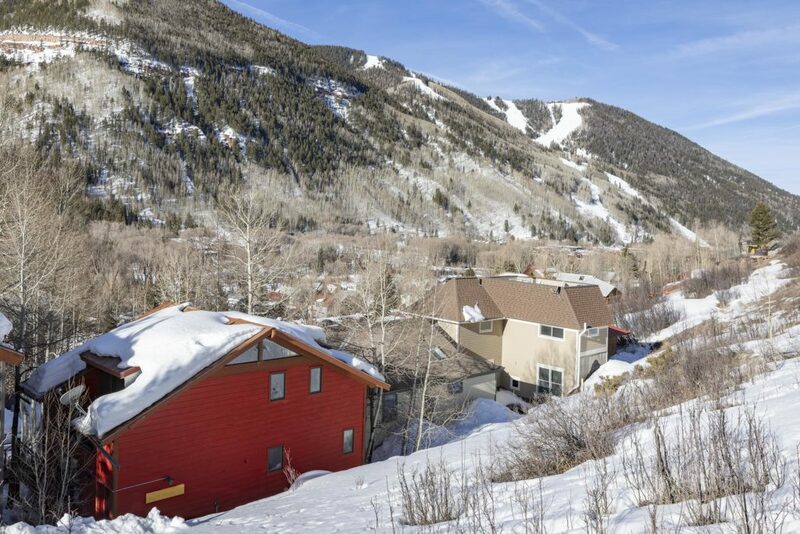 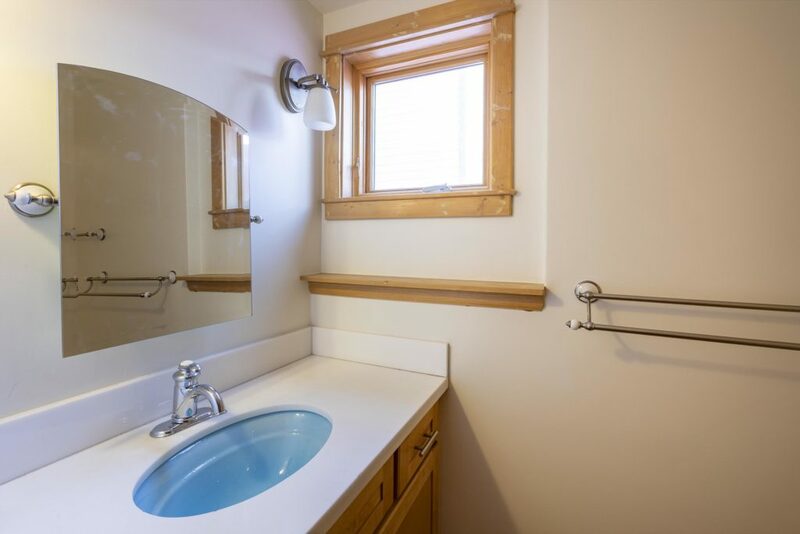 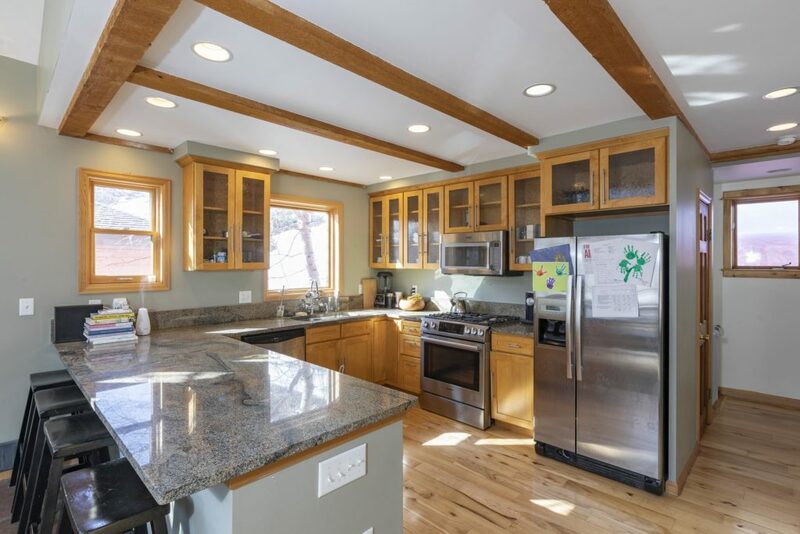 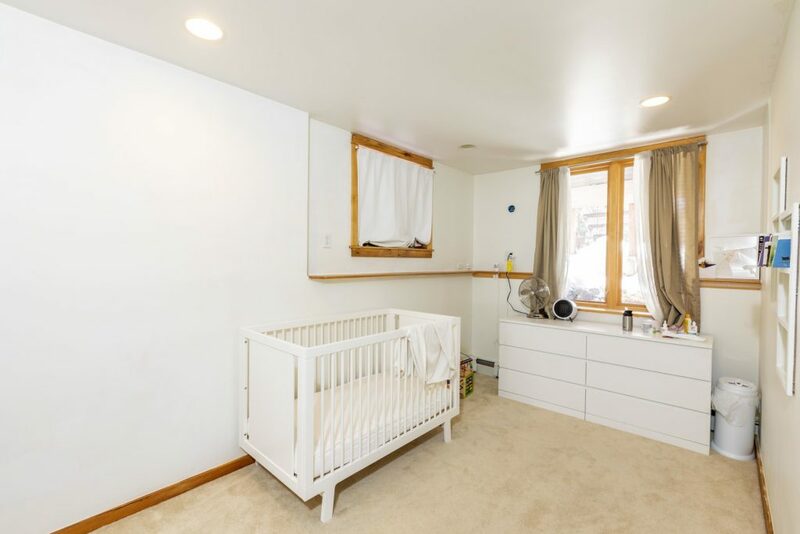 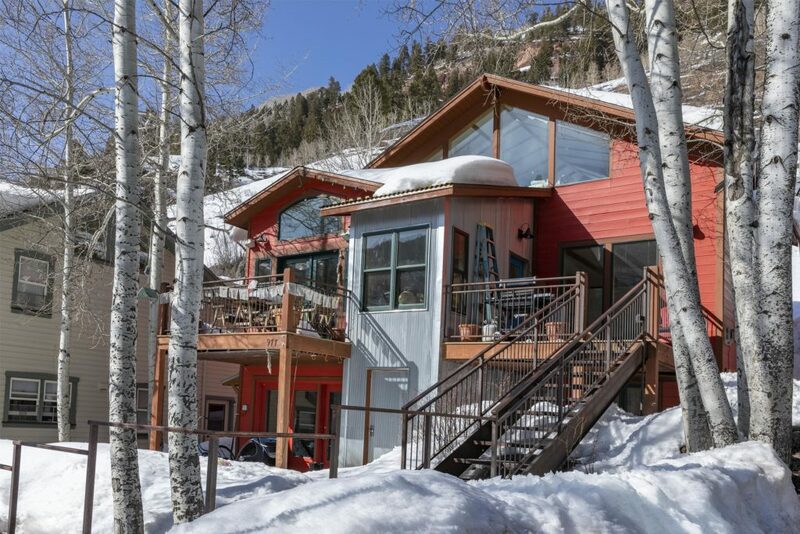 This home is located on the popular east end of Telluride in a private neighborhood. 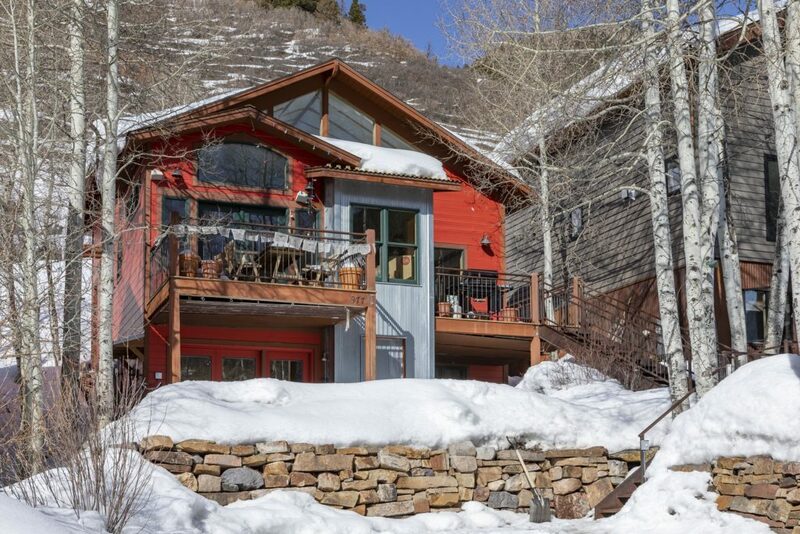 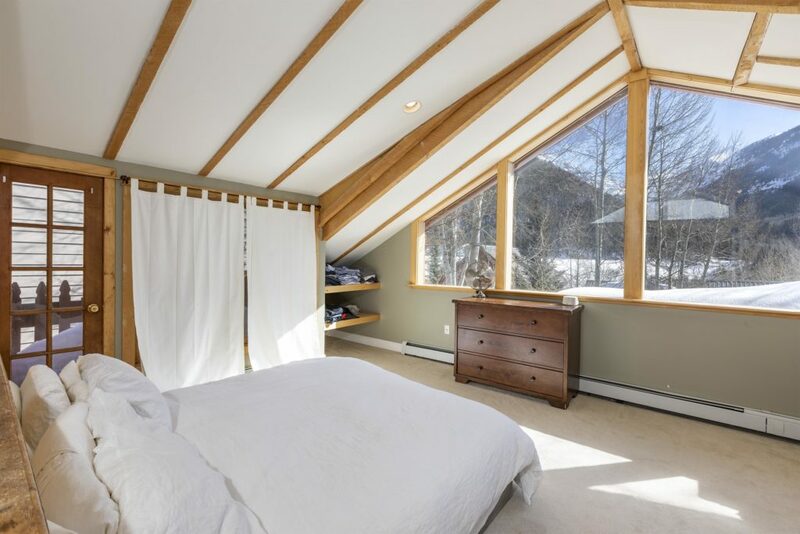 The house is tucked away on Primrose Lane and features huge views of Bear Creek (and directly up in to Revelation Bowl), the Ski Resort and to the east from the entryway and deck. 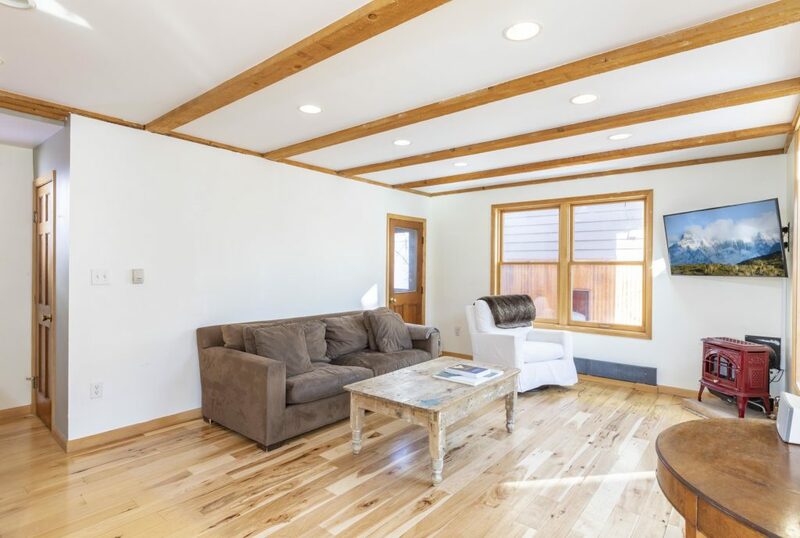 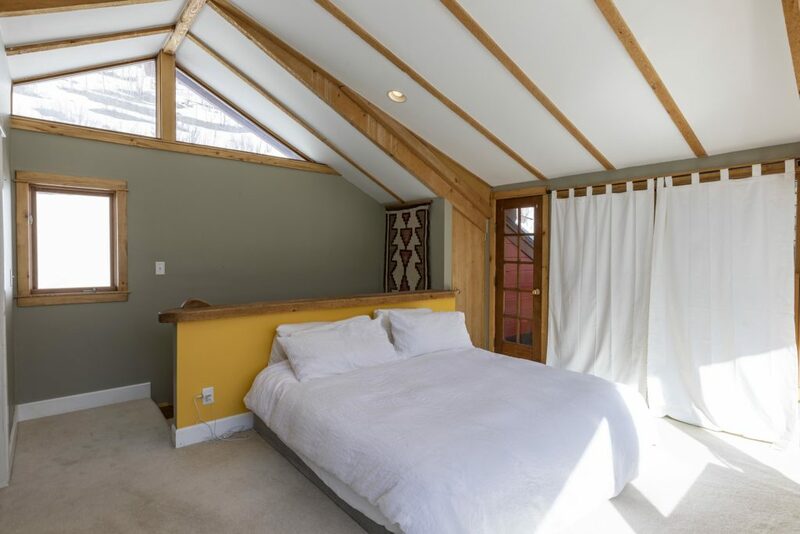 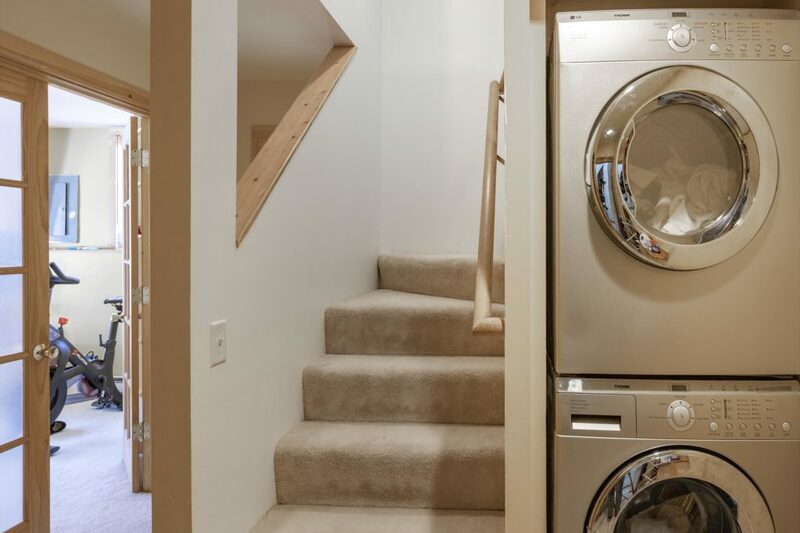 The upper level master suite takes full advantage of the views and the open kitchen/living area on the main level has a spacious entry landing and comfortable deck for outdoor living in the warmer months. 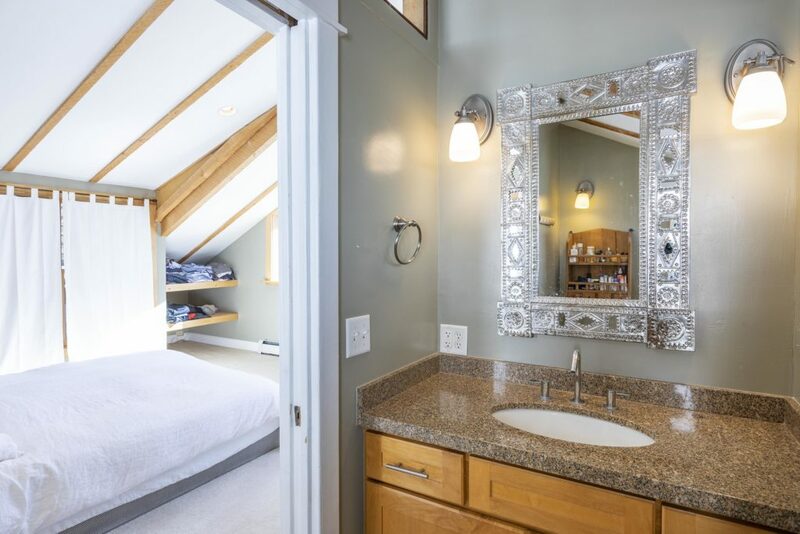 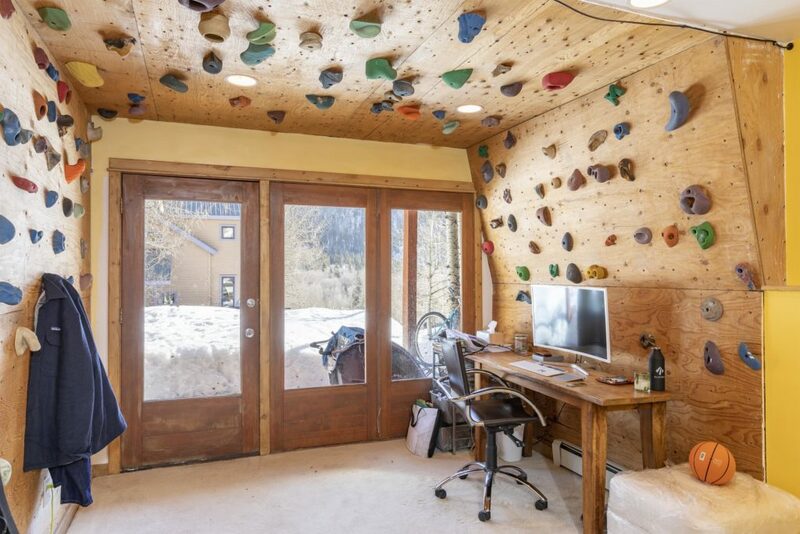 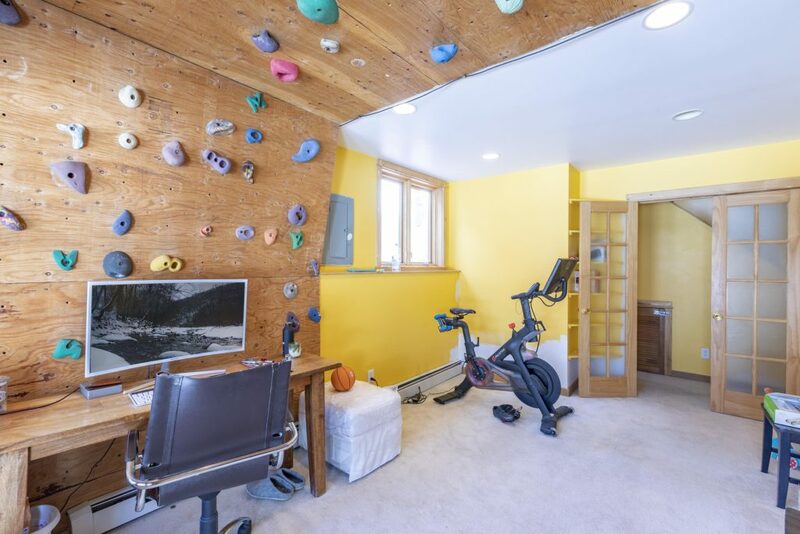 Downstairs features three more rooms, including one that is set up as your own private indoor climbing wall. 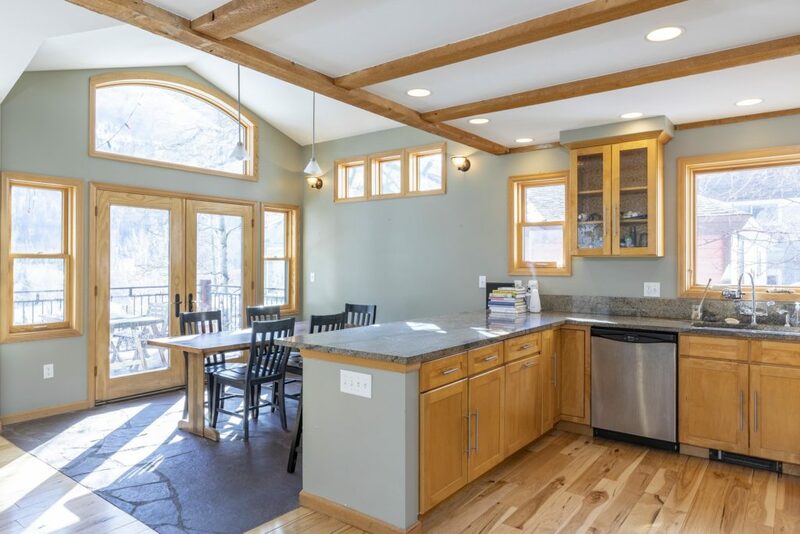 Call or email for more details and a tour!